Swedish architectural practice Wingårdh Arkitektkontor converted a large old farm in the south of Sweden into a holiday home with a cozy woodland cabin atmosphere. Commissioned by a family who reside in the nearby city of Malmö, the countryside retreat was fashioned as a luxurious escape into nature built predominately with timber and designed to embrace views of the lush forest through floor-to-ceiling glazing. The adaptive reuse project—dubbed Kvarnhuset (The Mill House)—has respected the farm’s traditional gabled forms, while imbuing the interiors with new contemporary flourish. 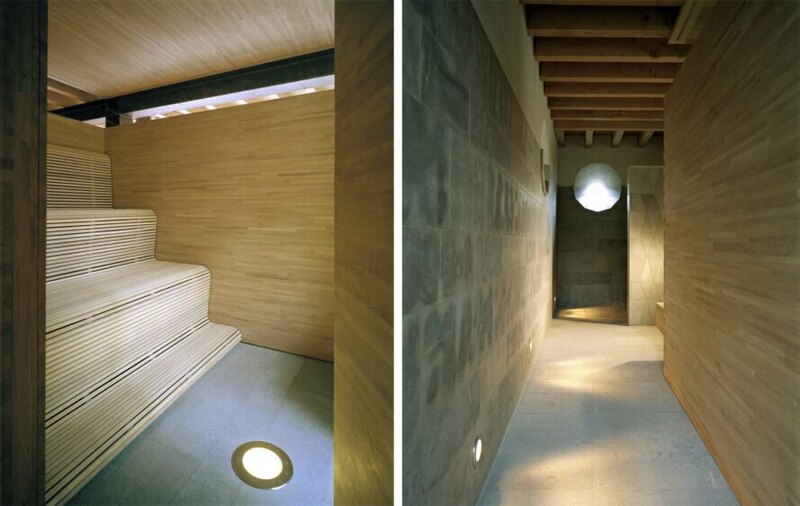 The architects also reference Japan’s traditional teahouse architecture as a major inspiration. However, unlike the straightforward simplicity and austerity of those teahouses, the Mill House offers a more luxurious experience. The Mill House is an adaptive reuse project for Wingårdh Arkitektkontor. 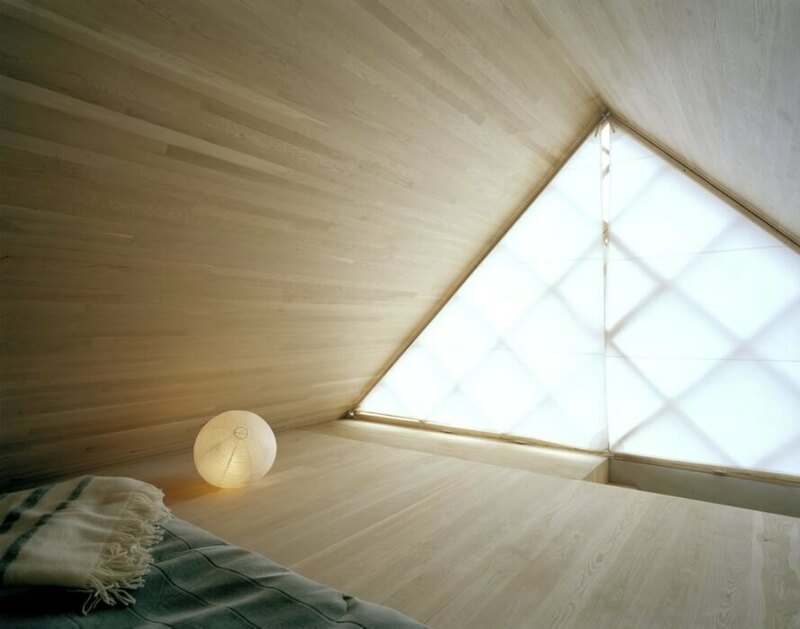 The home is located on a large old farm in the south of Sweden. 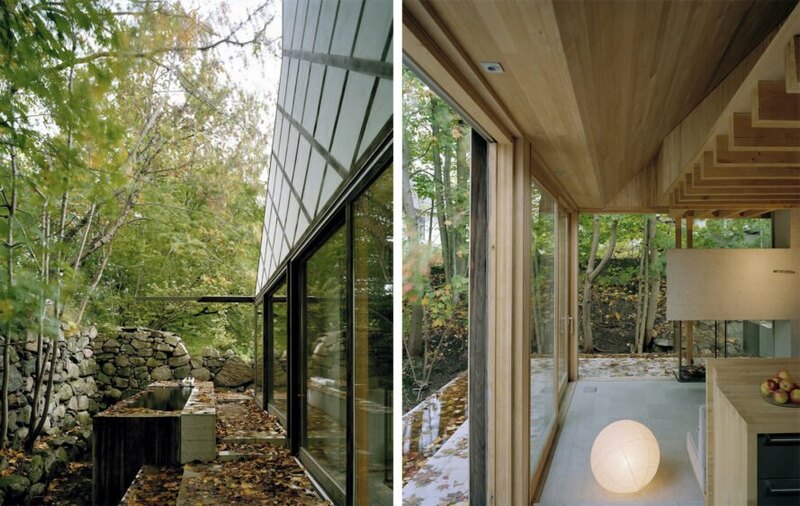 The home was built predominately with timber and designed to embrace views of the lush forest. Wingårdh Arkitektkontor respected the farm’s traditional gabled forms, but added new contemporary flourishes. 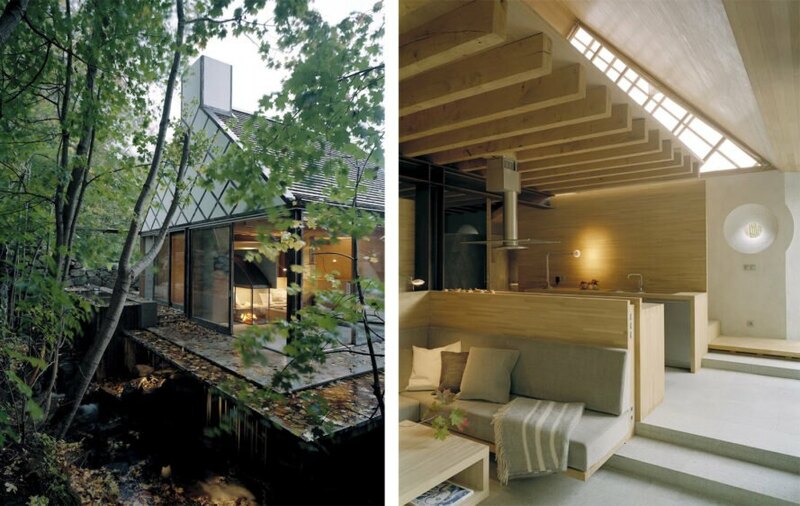 Architects also reference Japan’s traditional teahouse architecture for inspiration. 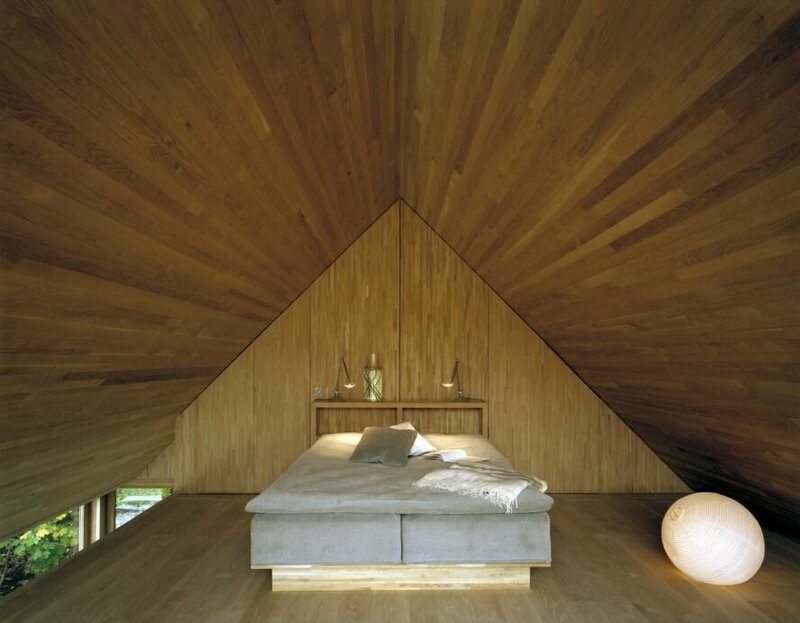 Architects transformed the home by adding new bedroom quarters. 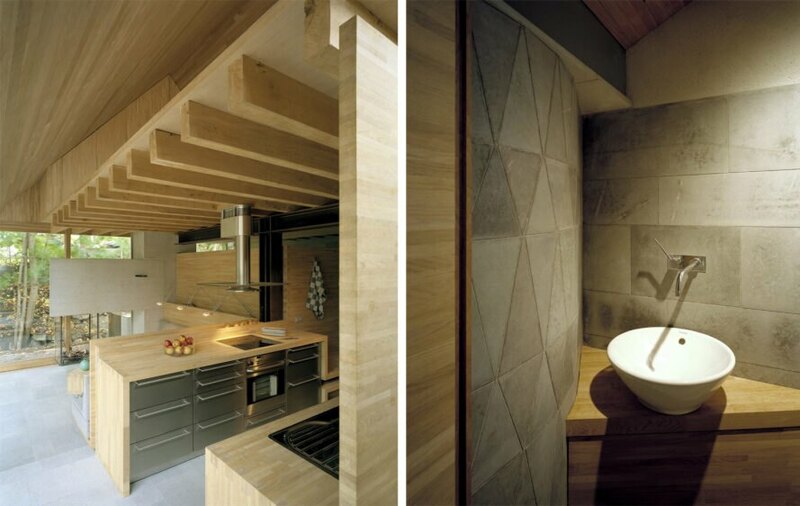 Architects added the Swedish ritual of sauna and bathing to the home.